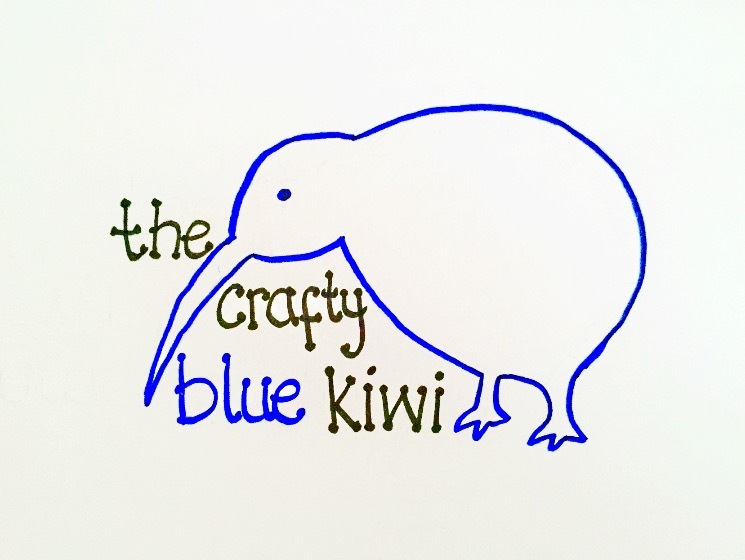 The Crafty Blue Kiwi is a small business specialising in handmade personalised gifts and accessories. After my son was born in 2013, I no longer had the time (or the energy!) to paint canvas paintings, which I used to do as a hobby/stress relief. I've always been artistic and creative, but it wasn't until 2016 that I found a solution to still being creative, but on a smaller scale! The first thing I made as The Crafty Blue Kiwi, was my personalised Christmas Eve plates. These went down a storm Christmas 2016 and are still by far my most popular item! I absolutely love making personalised items with the kids names on them. To continue with the Christmas theme, I added mugs, Christmas Eve boxes, baubles and tree decorations. Fast forward to 2019, and I'm proud to say I have expanded greatly from just Christmas items. Whether it be personalised wedding champagne flutes for the happy couple, or a personalised babygrow for a newborn, I can do it! Looking for a special cake topper? No problem! Or a teacher gift? You got it. To see a full list of my items, please visit my website or check out any of my social media pages! Don't see what you're looking for? Why not contact me and see if it's something I can do. Many of my items started from a custom request!